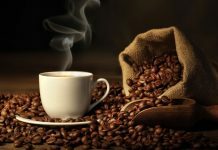 Home Women's Health Breast Cancer What Are the Breast Cancer Radiation Side Effects? 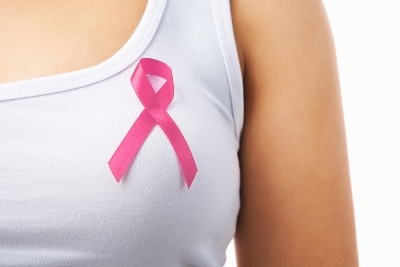 What Are the Breast Cancer Radiation Side Effects? For many women, more than the idea of the cancer itself, it is the treatments that can cause trepidation and worry. 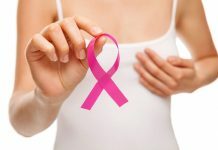 Breast cancer radiation side effects, the side effects of chemotherapy and the consequences of surgery are things that may worry a woman more than the actual disease. 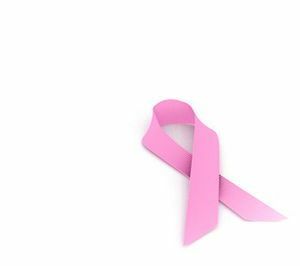 A treatment protocol for breast cancer is decided upon based on the stage, advancement and the type or invasiveness of a cancer. If in doubt about the type and extent of treatment outlined by the oncologist or physician, women would do well to get a second opinion. 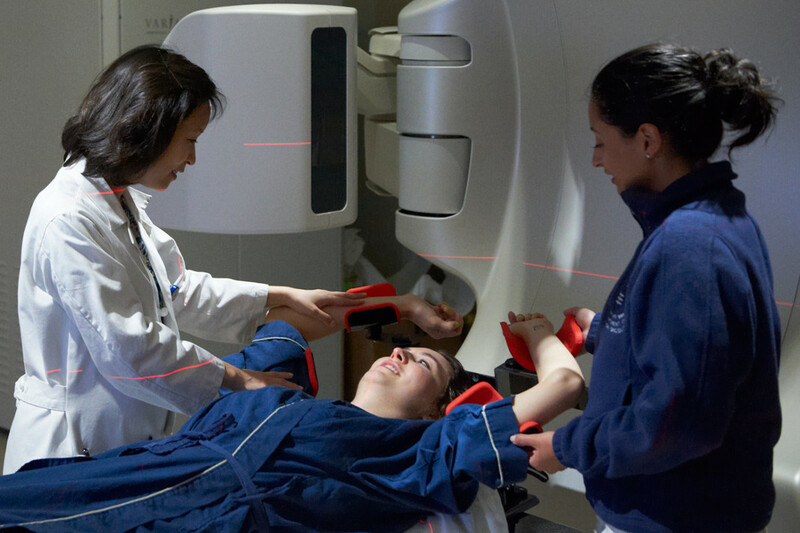 Women who worry about the possible breast cancer radiation side effects should first understand why radiation therapy is required and how it can help. When the tumor in the breast is well defined and easy to differentiate, excision by way of surgery may be the best treatment. Lumpectomy (where as much of the breast as possible is conserved) or mastectomy or lymph node dissection are some of the types of surgery that may be required. After the surgery, some of the cancer cells may still get left behind, in which case radiation therapy will be used. Radiation therapy is relatively safe and effective, and may have few actual breast cancer radiation side effects for a woman to contend with. The important thing is that radiation can be 70% effective in preventing the breast cancer from returning. The side effects of radiation may be slow to appear and may gradually manifest over the time following the treatment. Following surgery, there could be discomfort or numbness in the armpit region which may get sore and irritated due to the radiation. And since the skin in the armpit region rubs back and forth this could exacerbate the problem. There could be some amount of chest pain, and in cases there could also be certain heart problems, breathing problems, feeling dizzy, swelling of the legs and feet as a result of the radiation in some cases. 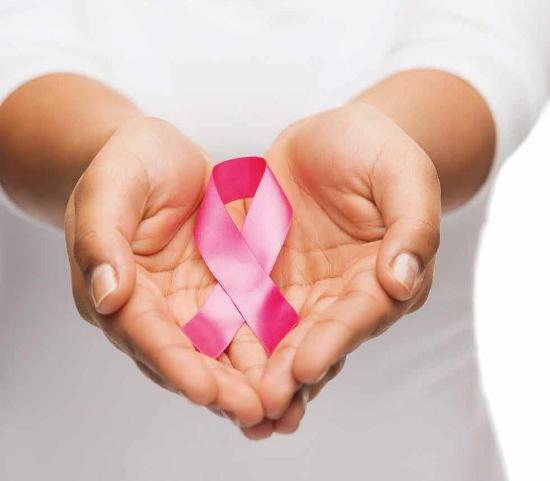 Breast cancer radiation side effects could also include tiredness and fatigue, sleepiness, impaired concentration, memory problems; in fact most women tend to experience this some extent. Lowered white blood cell count is another one of the possible side effects which can lower immunity and leave the body more susceptible to infections. To mitigate armpit discomfort don’t use deodorants and antiperspirants, instead use cornstarch. Wear loose clothing, avoid hot water showers and baths and apply soothing aloe vera gel or prescription medication to soothe the skin. Many alternative therapies such as yoga, tai chi, acupuncture, massage and so on can help to deal with some of the radiation side effects like fatigue and so on. Regular exercise can also help combat the side effects. To avoid infection while immune compromised make sure to avoid large crowds, frequently washing hands and preventing cuts, scrapes and other open wounds. 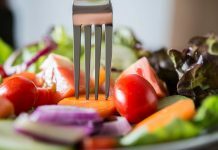 Eating healthy also helps boost immunity. For breast cancer radiation side effects such as heart problems, breathing difficulties, rapid or irregular heart beat consult a doctor promptly. 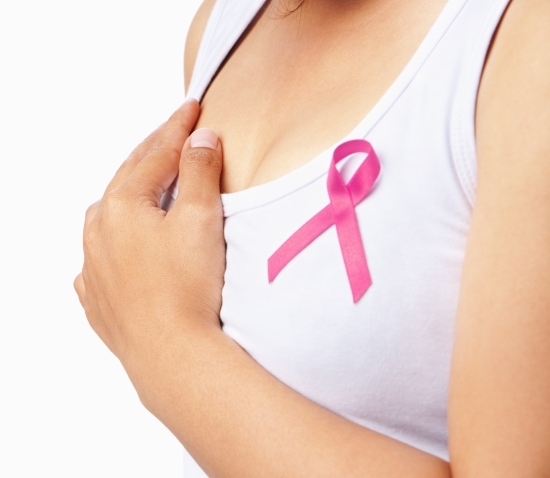 Previous articleBreast Cancer Cells – How Are They Different from Healthy Cells?